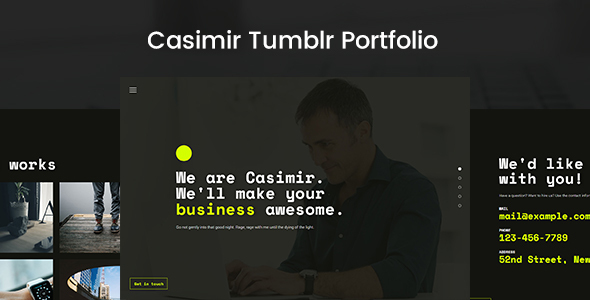 Casimir is bold one-page portfolio theme. 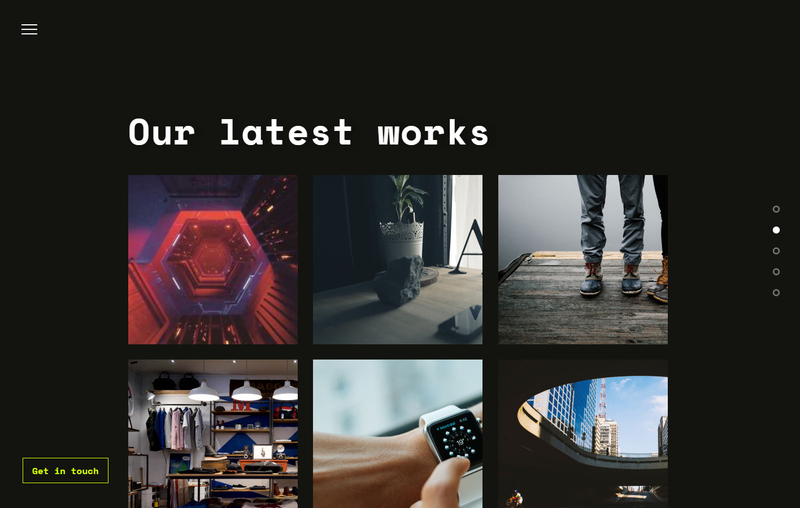 If you want to create a striking and professional looking portfolio without spending so much on hosting and subscriptions, this Tumblr theme is right for you! 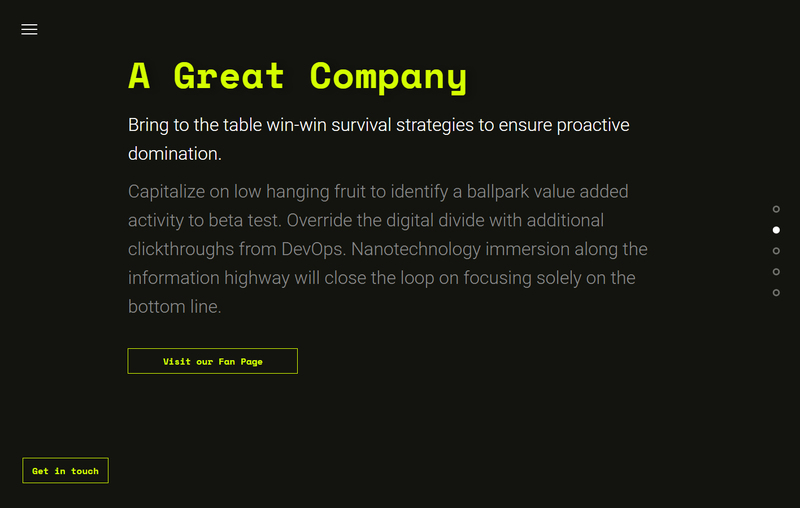 This is one of the few one page style Tumblr theme out there. 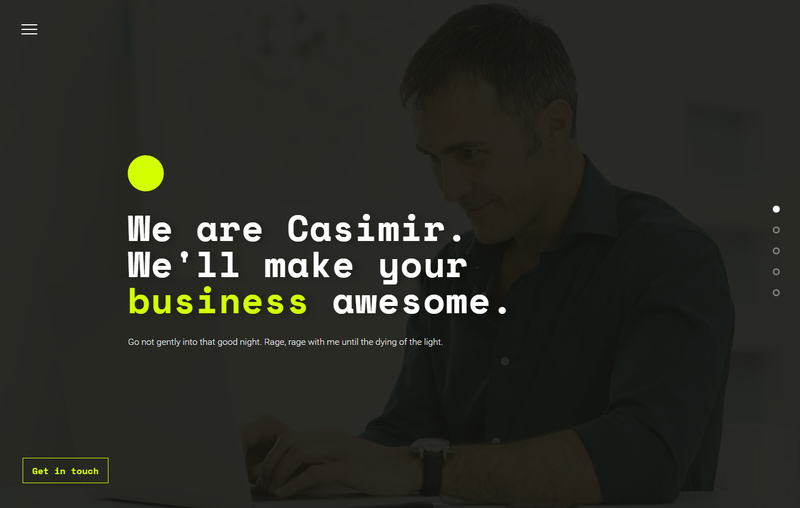 Casimir has 5 main sections — Home/Intro, About, Work(Portfolio), Clients, and Contact with a smooth-scroll navigation that makes the experience awesome. Optional sections on index page. You can turn them on or off. 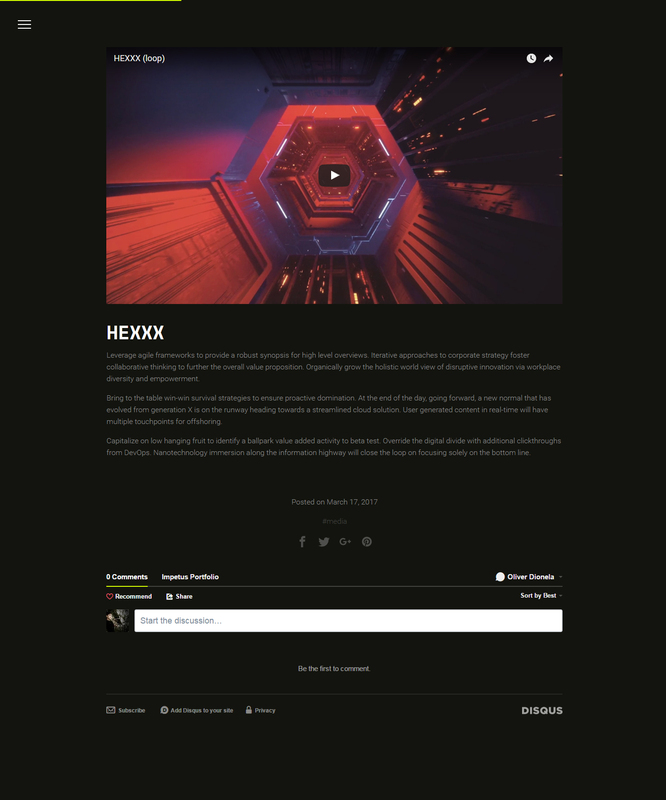 Portfolio style posts. Still all post types supported. 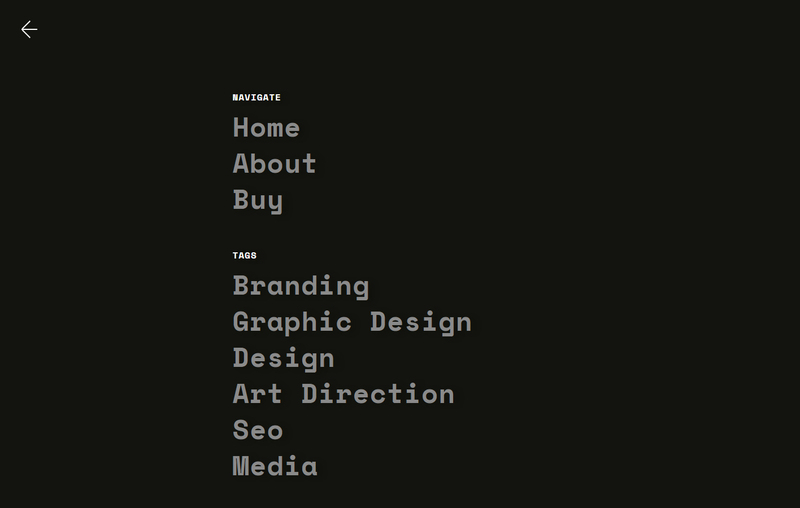 Clients section. 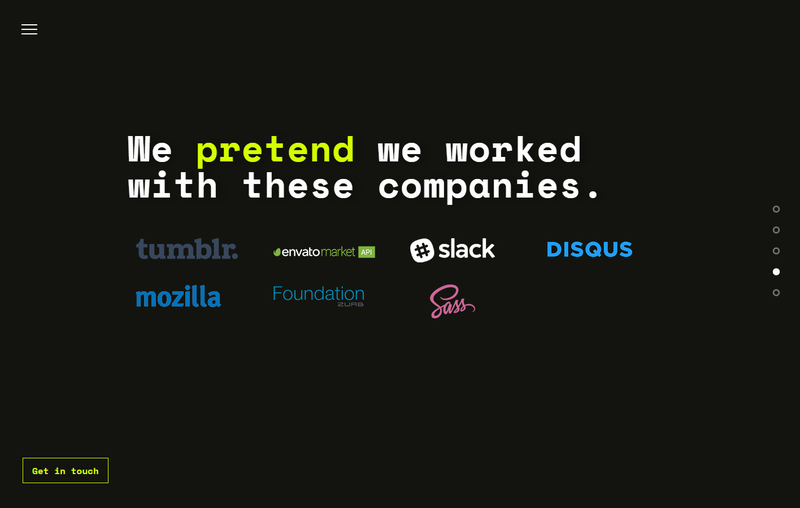 Upload up to 8 client logos. Contact section. 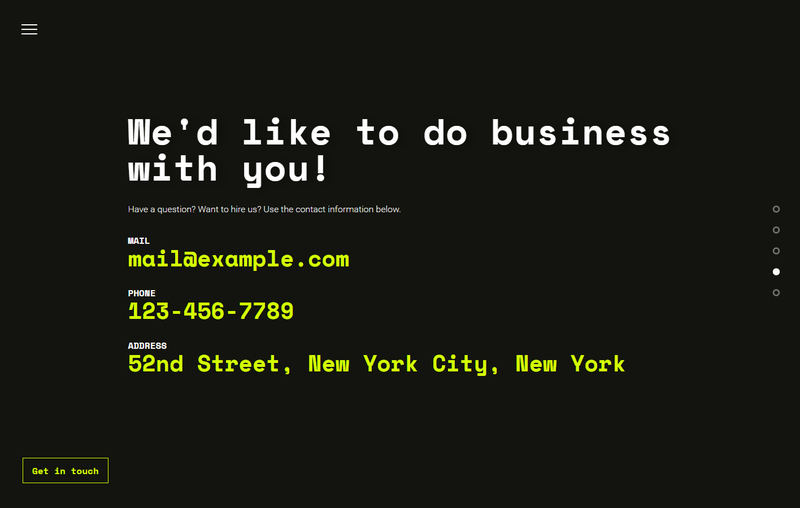 Add your contact email, phone and business address. Up to 11 social media icons.